When thinking about safety and security for your construction site, storage location, or other property, prevention is critical. Get warm, dry, secure portable mobile offices and secure 20ft or 40ft storage containers from American Mobile Office & Container. 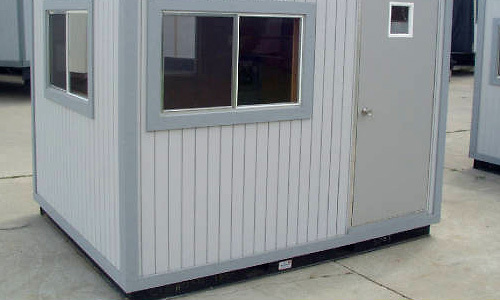 We're the portable construction office experts, delivering throughout Metro Detroit Michigan, including Toledo, OH. With our prompt service, we supply standard or custom-built construction mobile office trailers, steel storage containers, and on-site security container offices. Contact us today to get a mobile office rolling your way. Have your portable mobile office or storage container delivered to you. 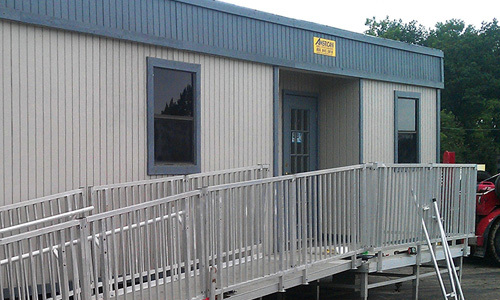 American Mobile Office & Container of Warren, Michigan, is a leading provider of portable mobile office trailers and steel 20ft/40ft storage containers, ideal for use as construction job-site offices, and on site storage solutions. We are a small locally owned family business that has provided unparalleled customer service since 1973. Our dedicated staff is committed to making your job easier. 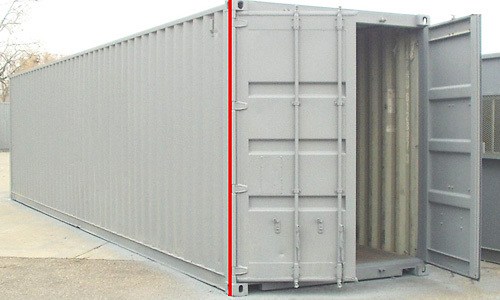 We deliver quality mobile offices and containers at excellent rates. 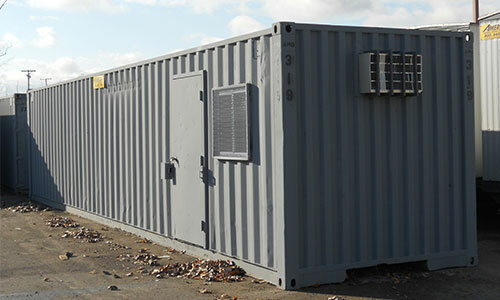 Select from different sized storage containers and mobile offices with guaranteed on-time delivery and pickup. All mobile office trailers and steel storage containers are available for lease or purchase, with weekly, monthly or long-term contracts available to meet your needs. Proud Product Suppliers to the Michigan Movie industry. Call us to meet your movie storage and temporary office needs. Contact Capitol Supply for temporary trailer supplies and service. We also provide mobile office trailer doors, windows, and parts.